Home » PerniciousS » Pictures » Vinny! 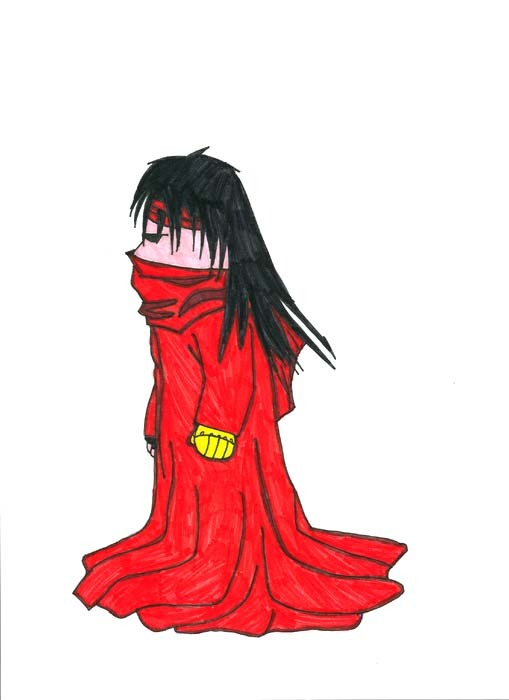 This would be the one and only Vincent Valentine. Long life Final Fantasy! Although it is a "final fantasy," we all know that it will never have an end!! aww!! he looks kinda cute!! very good colouring!! i love his hair and clothes! !